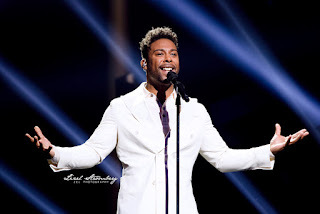 John Lundvik's flawless vocals are by in large the leading factor of why his number is so strong. At the very least, they are the most obvious selling point. 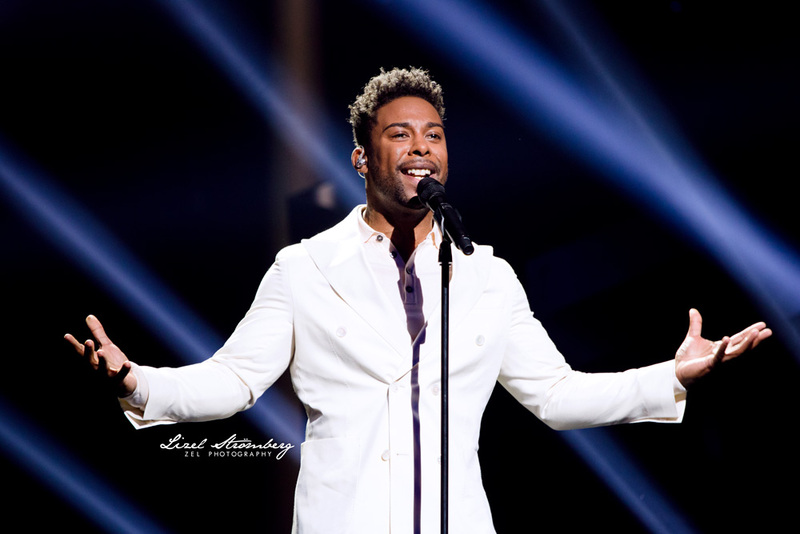 But with his being a co-writer on his song, it's also apparent that the personal narrative and emotional honesty further allow the audience to connect with him as he performs the song on stage. The staging isn't particularly complicated or flashy but the strength of the other factors make up well for it, and proved to be enough for him to finish third in the finals.